And she knows everything there is to know about Paris… except what to do when you're the hottest new model at Fashion Week. 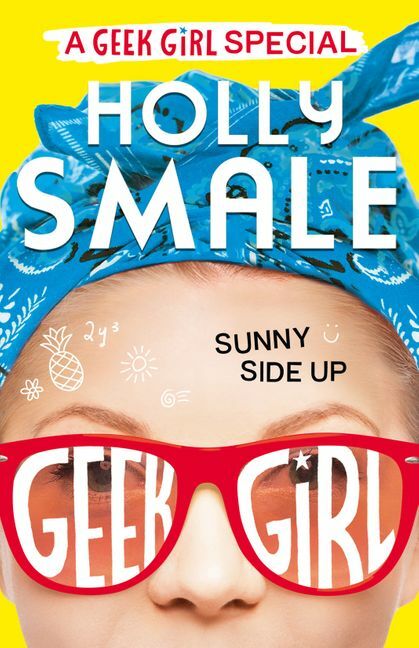 Holly Smale is the author of Geek Girl, Model Misfit and Picture Perfect. She was unexpectedly spotted by a top London modelling agency at the age of fifteen and spent the following two years falling over on catwalks, going bright red and breaking things she couldn’t afford to replace. By the time Holly had graduated from Bristol University with a BA in English Literature and an MA in Shakespeare she had given up modelling and set herself on the path to becoming a writer.Geek Girl was the no. 1 bestselling young adult fiction title in the UK in 2013. It was shortlisted for several major awards including the Roald Dahl Funny Prize and the Branford Boase award, nominated for the Queen of Teen award and won the teen and young adult category of the Waterstones Children’s Book Prize and the 11-14 category of the Leeds Book Award.